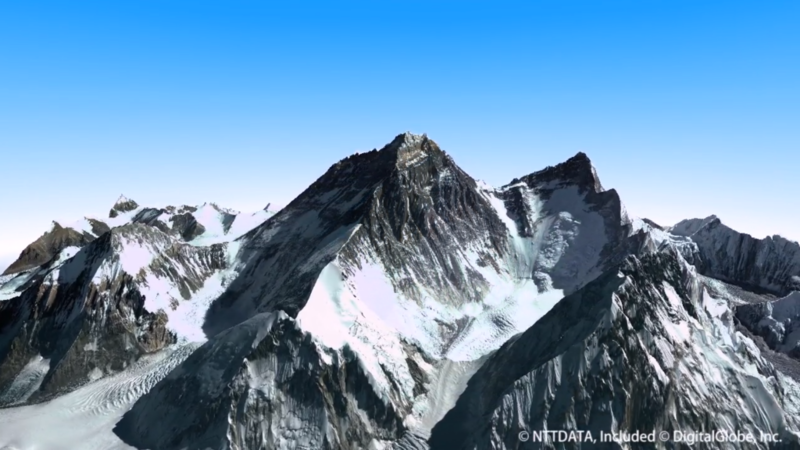 Geoserve can deliver you 3D data from any part of the world. This 3D data, derived from satellite imagery, is used in various applications: simulators (aviation, maritime, etc. ), serious gaming, city modeling, and visualization. As it is geometrically correct and accurate, the 3D data is also used for engineering and modeling. Oil & gas engineers use this 3D data for pipeline routing. 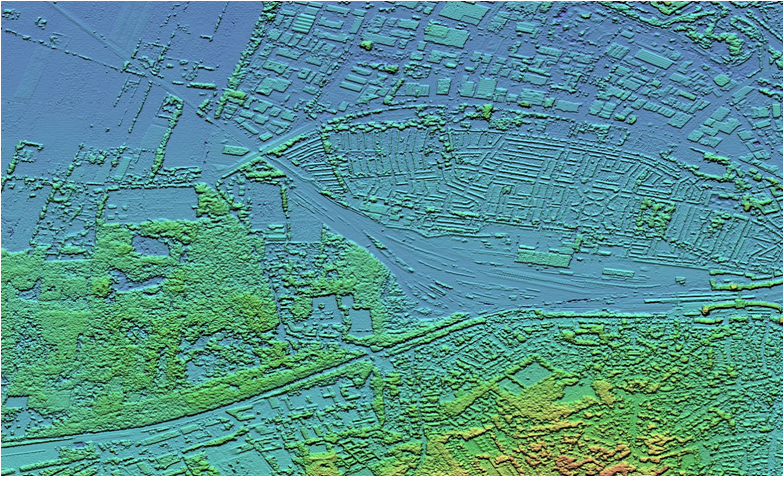 Scientists insert our 3D data in their models: flood risks, irrigation, noise propagation, landslides, line of sight analysis, etc. For more information please contact Geoserve.